The European Commission unveiled its plan in March, insisting that EU member countries should be able to tax firms that make profits. 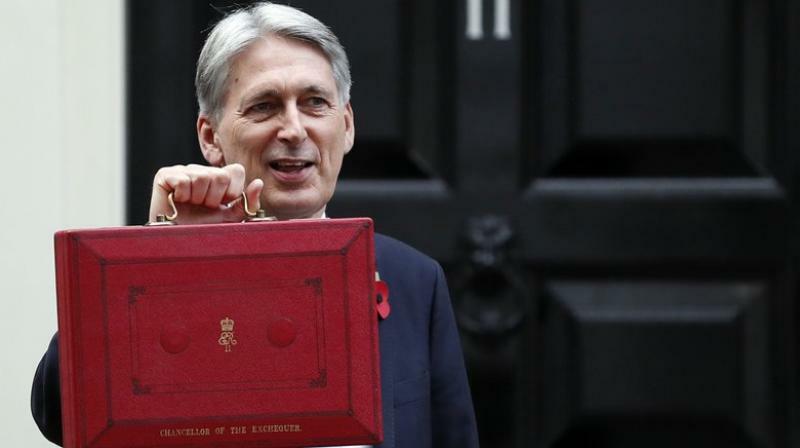 Britain's Chancellor of the Exchequer Philip Hammond holds up the traditional red dispatch box. Treasury chief Philip Hammond said the proposed tax would target UK-generated revenues of specific digital platform business models. Hammond, like the EU, said he would prefer an international solution.